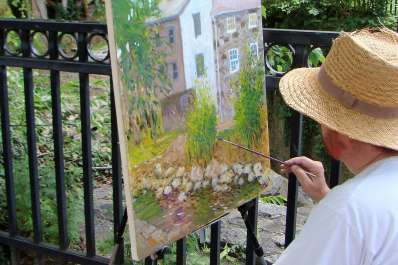 Artists from around the region will gather in Historic Ellicott City June 27-July 1 to participate in Paint It! 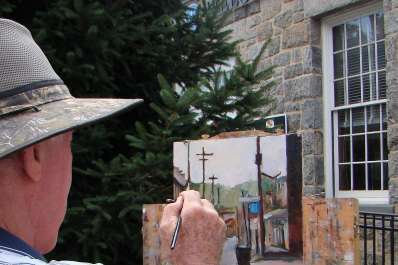 Ellicott City, an annual plein air painting event. 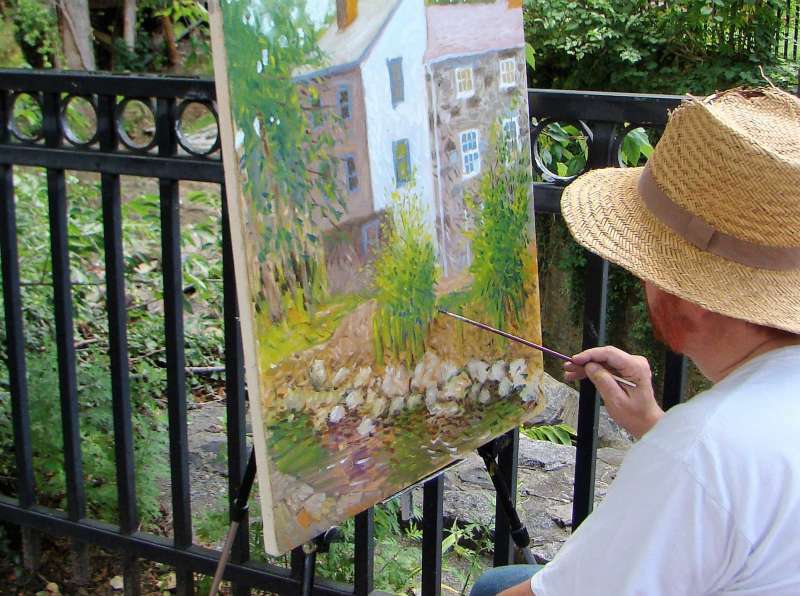 Spectators are invited to spend the summer weekend strolling the streets and shops of the picturesque mill town and watching the artists at work. 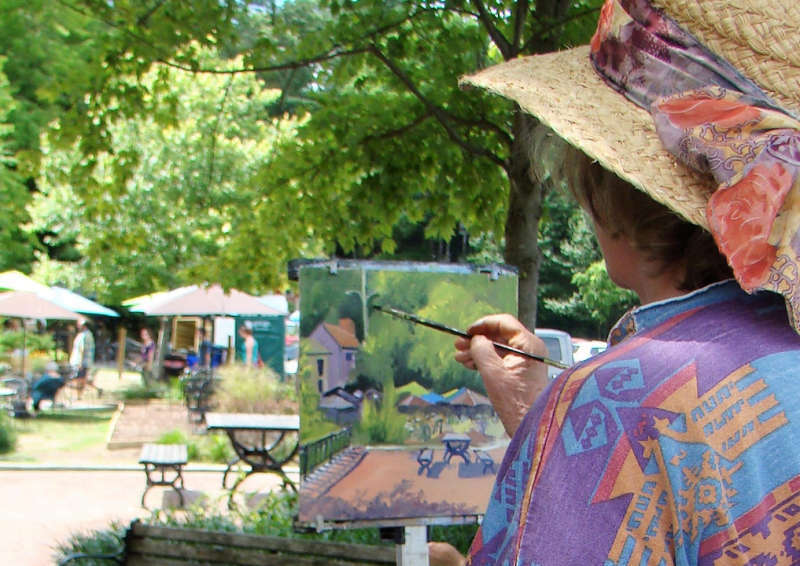 Community artists are encouraged to grab their easel and brushes and join the fun as Open Paint-Out participants. Paint It! 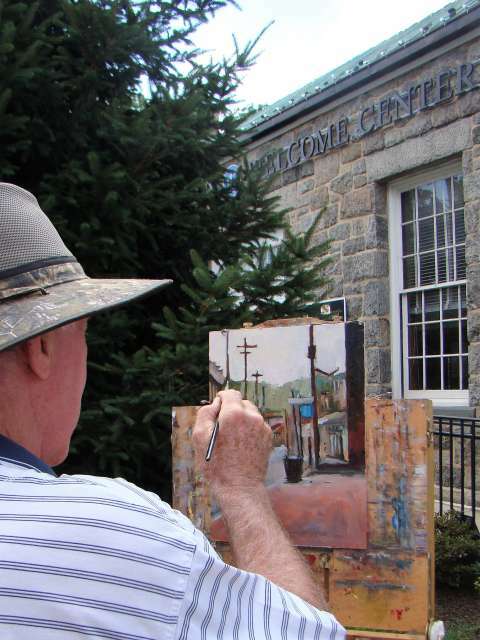 culminates in an exhibit of the juried artists' work at the Howard County Center for the Arts from July 1 through August 9. Artists and the public are invited to attend the free opening reception on Monday, July 1 from 6-8pm. During the reception, awards will be presented to the artists and the exhibited artwork will be available for purchase. The evening will also feature a temporary exhibit of Open Paint-Out artwork in the Center lobby. 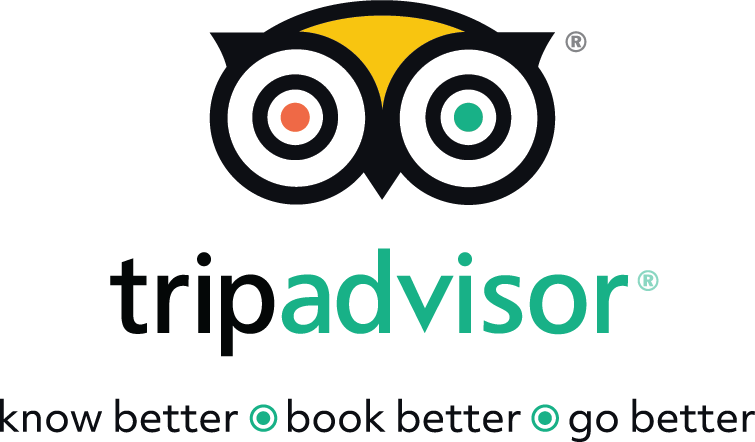 Click here for more information and a complete event schedule. The juror for Paint It! 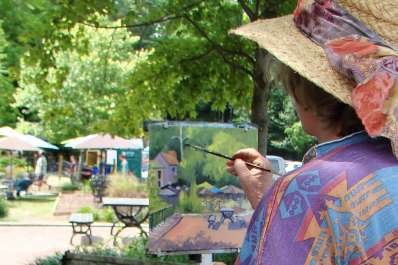 Ellicott City 2019 is award-winning artist Nancy Tankersley.